Years ago, before I was a parent and obsessively risk averse, I took an eventful, if short, research trip. The trip was to northern-central Sri Lanka to visit the quasi-independent region that had been set up by the Liberation Tigers for Tamil Eelam (LTTE), or Tamil Tigers. It was a de facto state complete with its own roads, hospitals, school system, police force, customs officers, ministries and, of course, judicial system. All this was intriguing because the Tamil Tigers were an armed rebel group who since the late 1970s had been fighting a violent campaign against the Sri Lankan state. To most, they were known not for their visa forms and traffic cops, but for their brutal guerilla military tactics and devastating suicide bombings. I had crossed the border into the ‘state of Tamil Eelam’ with the hopes of examining the Tamil Tigers’ practices of memorializing dead soldiers, such as elaborate burials and commemoration rituals. Yet, keen to make the most of the trip, I also thought I’d conduct some general journalistic interviews about rebel leaders’ grievances and goals. Contacting the Tamil Tigers was a remarkably easy process. I emailed the “LTTE Peace Secretariat” and made an appointment with their media attaché (of course they had one), a former English teacher from Jaffna. The attaché gave me directions to a compound in Kilinocchi where I was ushered into a well-appointed two-storied house. On arrival, I was seated on a large couch and offered a cup of tea. The media attaché soon entered with two other men, each with large purses that I recall as being suspiciously pistol-sized. Although the purses alarmed me slightly, I had vaguely expected this. 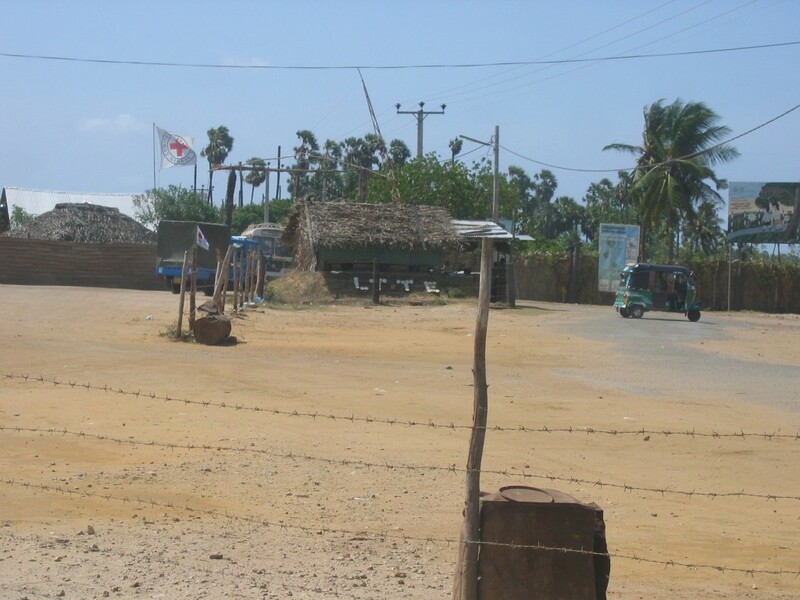 After all, it was violence (and the threat of violence) that had made the LTTE what it was. I assumed that this was precisely the sort of thing to be expected when talking to a representative of an armed insurgent group.